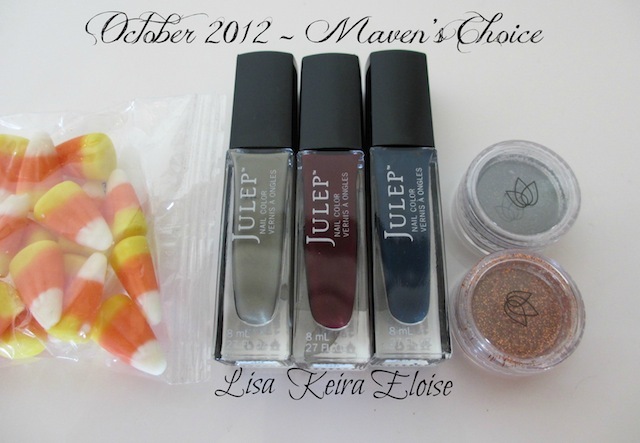 iHeartPrettyPolish: October 2012 Julep Maven - "Maven's Choice"
October 2012 Julep Maven - "Maven's Choice"
Here is the October "Maven's Choice" Julep Box. I originally skipped this month because I am not a fan of crackle polish and that is what was in each October box....well, there was one that didn't, but I wasn't impressed by the colors in that box. I am guessing enough people expressed their dislike for crackle because shortly after the October box previews were released, they sent an email saying that they were adding another choice - Maven's Choice. I still heard some complaints about the box, but it caught my eye, so I unskipped. As you can see, the Maven's Choice box includes 3 pretty colors, 2 glitter pots, and one bag of candy corn...my daughter is eating them as I am typing this:) I'm not sure if I'll use the glitter pots, but they did post a tutorial on how to use them on their blog. I am really excited to try these 3 shades. I think they are perfect for Fall and they are right up my alley as far as creams go. I am very happy with Julep's polishes and have liked every box I have received. If you would like to try Julep for 1 penny, feel free to click my referral link on the bottom of my blog. 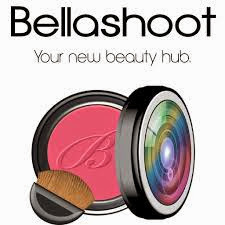 I also list the promo code for the penny. You can skip a month at any time or cancel all together. Let me know if you have any questions. I literally did the exact same thing as you! I think a lot of us must have felt that way for them to offer the Maven's Choice box. I am honestly surprised that Julep is still dragging out the crackle trend, but at least they listened to us! I see a few people here and there wear crackle but yes, it's not the "big thing" anymore. I can't wait to see these swatched. They're great fall colors! 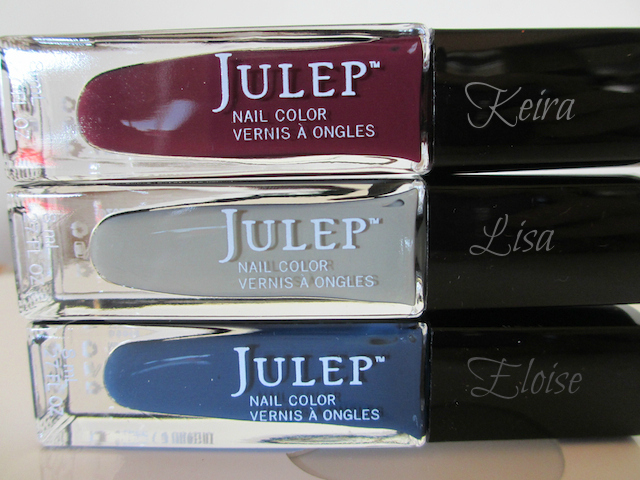 love all those Julep colors, all 3 I would wear! oh i'm glad they added this choice, it seems that crackle is a little dated now... these look really really nice and I hope you will show us your swatches soon!! I did the exact same thing as you, I can't wait to get them! I think lots of people did:) I hope you get them soon! Sweet! These are great colors for fall. I am loving them. I went with this box as well for my October Maven box! These colors are great for fall. These are pretty colors! I skipped also but decided not to buy the Maven box. I think I have similar colors already but I'm glad they opted to provide another option once they saw how many people were skipping. Cool, I hadn't heard of the Maven's choice box. Maybe because I didn't skip my box. Nice colors! I absolutely loved the Maven's choice box. What was your favorite color from the October collection?